USA Belly Dance Queen Comptetion "BDQC" is the largest belly dance show in the United States. More than 35 dancers from all over the world competeing for the title, on the stage of art theater. 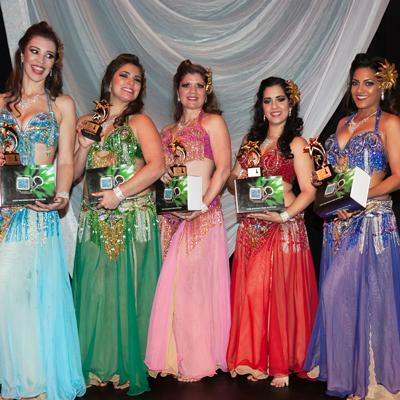 Copyright © 2010-2019 USA Belly Dance Queen Competition. All rights reserved.